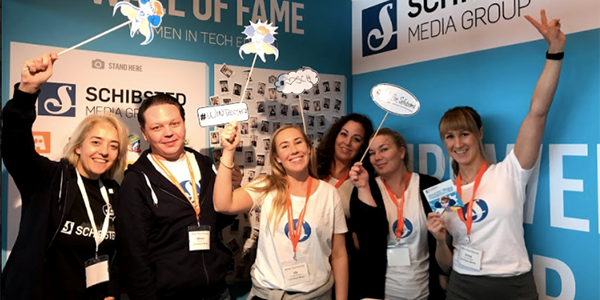 Schibsted as a Diamond sponsor had 22 colleagues participating at the The European Women in Tech conference 2017 in Amsterdam last week. 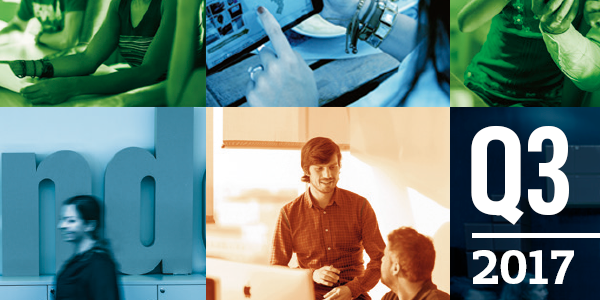 Today, Schibsted Media Group released its Q3 2017 report. Revenues grew 10% to NOK 4,161 million, whereas the EBITDA was NOK 783 million (572 million). 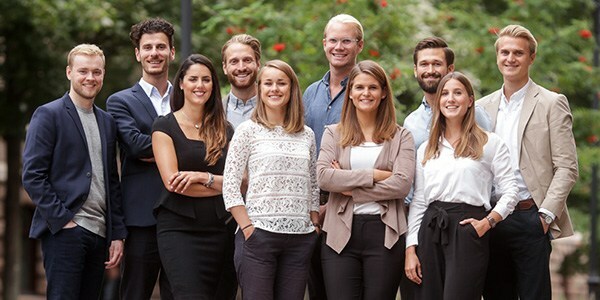 Today Schibsted Group presents the new management teams for its Marketplaces and Media divisions, as well as the new Group Functions Management. 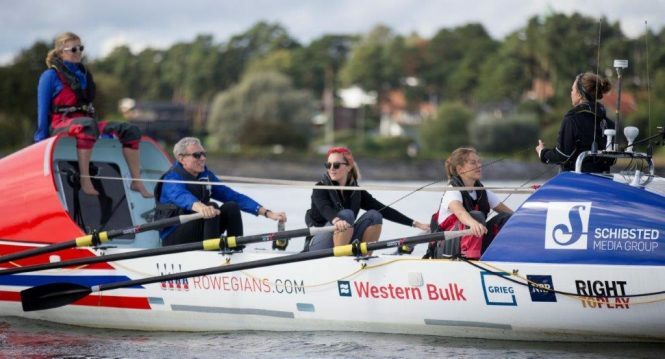 Schibsted is proud to be the main sponsor of Rowegians, a 4-women crew that will row 3,000 nautical miles across the Atlantic. 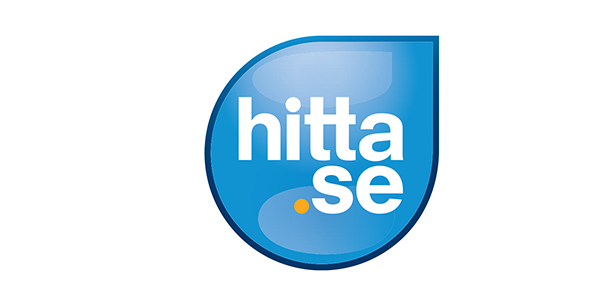 A sales agreement for Swedish search service Hitta has been concluded between Schibsted and buyers Alexander Hannerland, Stefan Tocca and Sprints Capital Management. 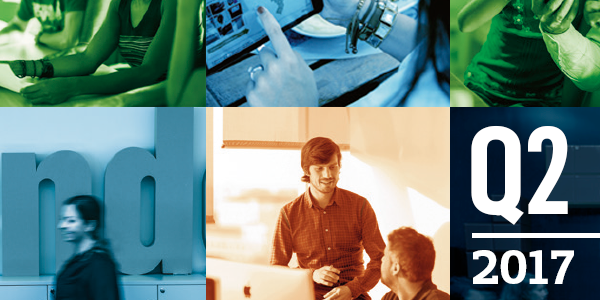 Today, Schibsted Media Group released its Q2 2017 report. EBITDA ex. Investment phase increased 6 percent to NOK 880 million. 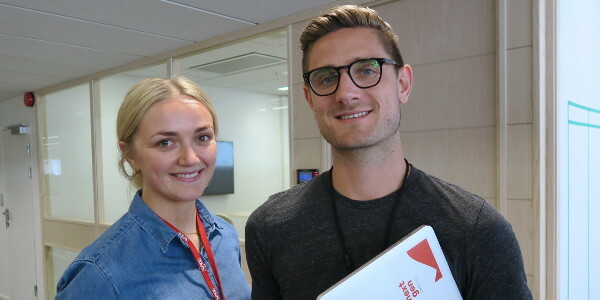 Schibsted NextGenProducts, which focuses on developing the news services of tomorrow, is looking for 2,000 beta users to test its Next news app in Norway. The app aims to help news readers understand current affairs. We are so proud and happy! 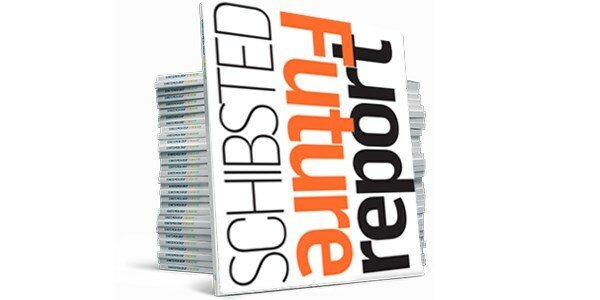 5000 Norwegian students have given their verdict: Schibsted’s trainee program is ranked best in Norway! 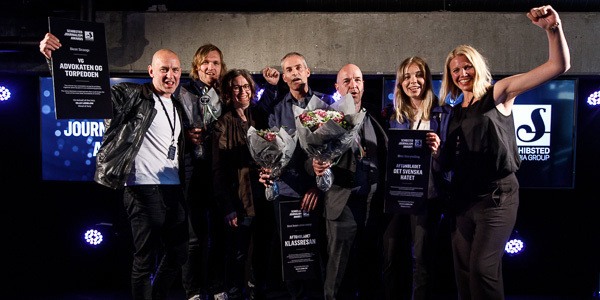 Aftonbladet and VG are the winners of Schibsted Journalism Awards 2017 in the categories Best Storytelling, Best Innovation and Best Scoop. Journalists and media experts from Scandinavia and beyond are taking part in the first Power of Journalism Day organized by Schibsted Media Group and the Tinius Trust.